Unobtanium strives to be very active in our community. 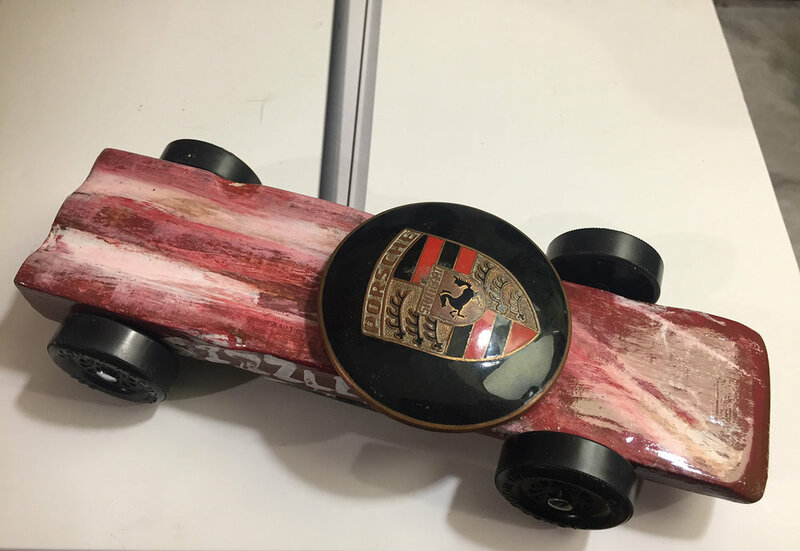 After all, if we don't have bright, healthy young people, who's going to carry the Porsche torch for future generations? 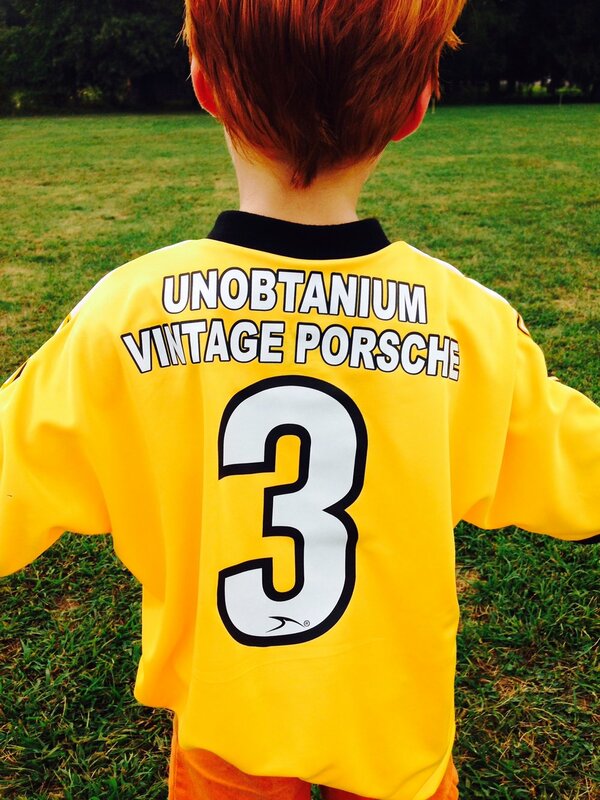 We are annual sponsors of our local youth soccer club, the Rhinebeck Soccer League. 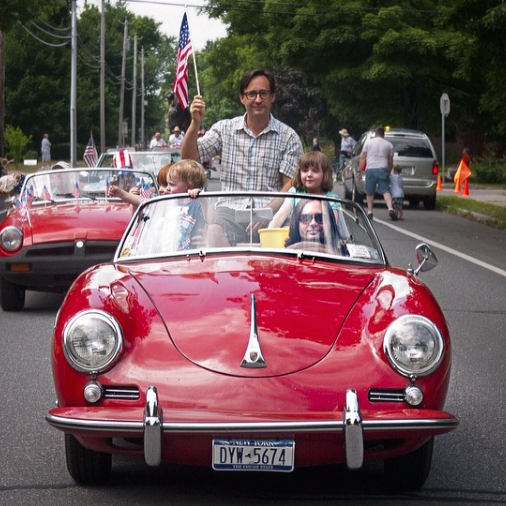 There's even an Unobtanium Vintage Porsche team, they're called the Spyders! 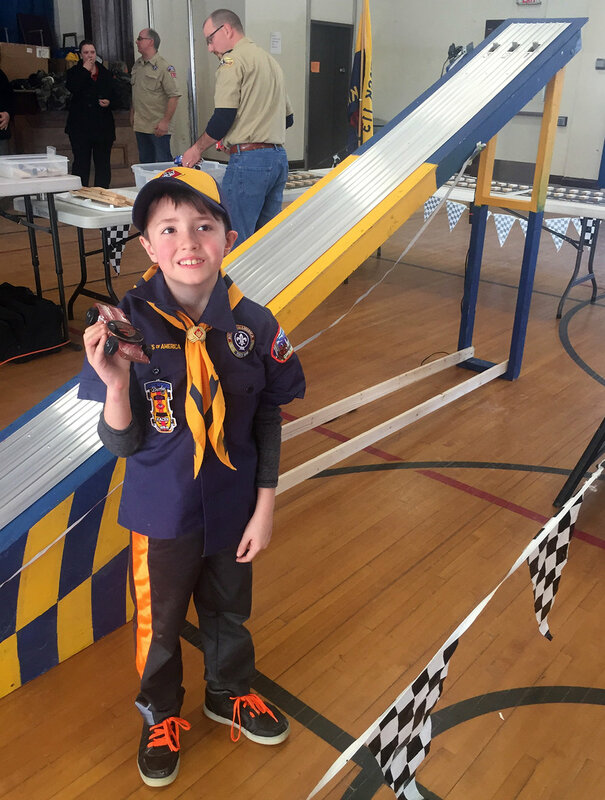 We continue to be active in our local Cub Scout troop, taking the Silver at the latest Pinewood Derby in our bacon-themed, Porsche-badged car, nicknamed the Sizzler. We also regularly help old ladies cross the street.